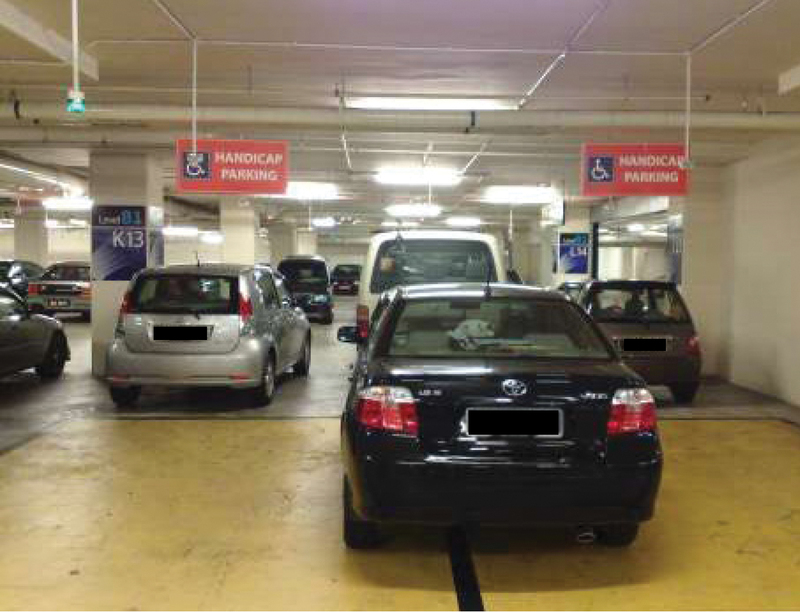 The pinching of parking bays meant for people with disabilities (PWDs) by able-bodied drivers has become a nuisance. The blatant disregard for parking spaces reserved for PWDs has made it difficult for disabled drivers to leave home for shopping. To assert this point, an accompanying picture shows it all. It speaks of the insensitivity of an able-bodied driver who has conveniently parked his car in the bays reserved for disabled people. This uncaring attitude deprives a wheelchair-bound driver of the parking bay rightfully reserved for PWDs. 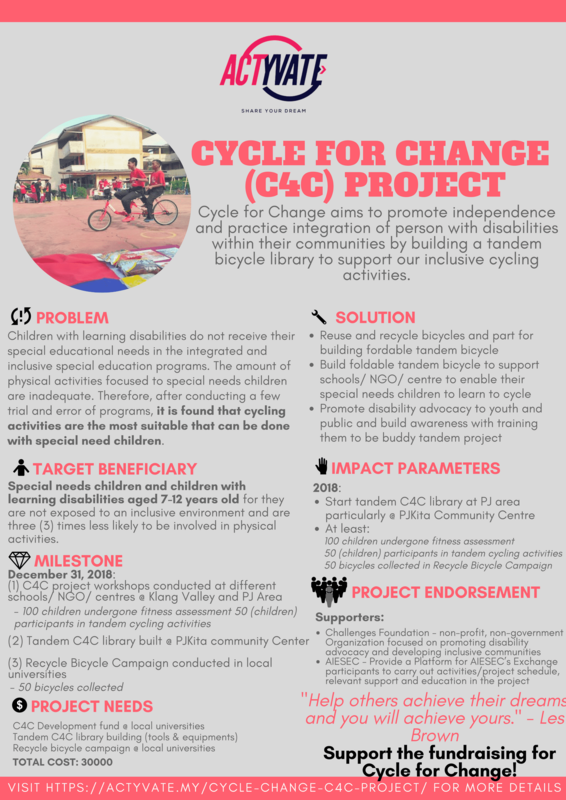 While the parking bays for PWDs are more spacious than the regular bays, this is because disabled drivers need to manouevre their cars carefully to make sure there is enough room for them to bring out their wheelchairs and wheel themselves into the shopping complex. In no way must the able-bodied people steal parking spots allocated for PWDs. Be sensitive please! By a reader of Challenges who requested anonymity.